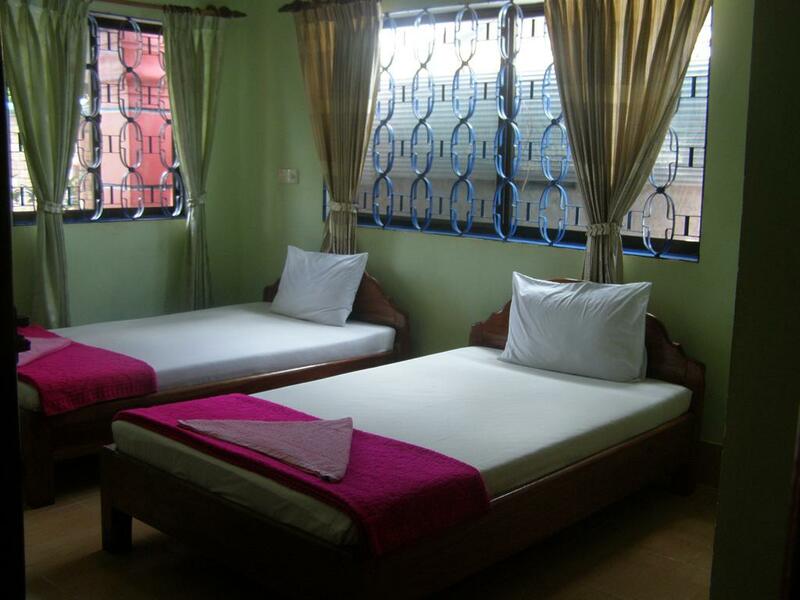 Bun Kao Guesthouse is a local Guesthouse that runs by native Cambodian family. 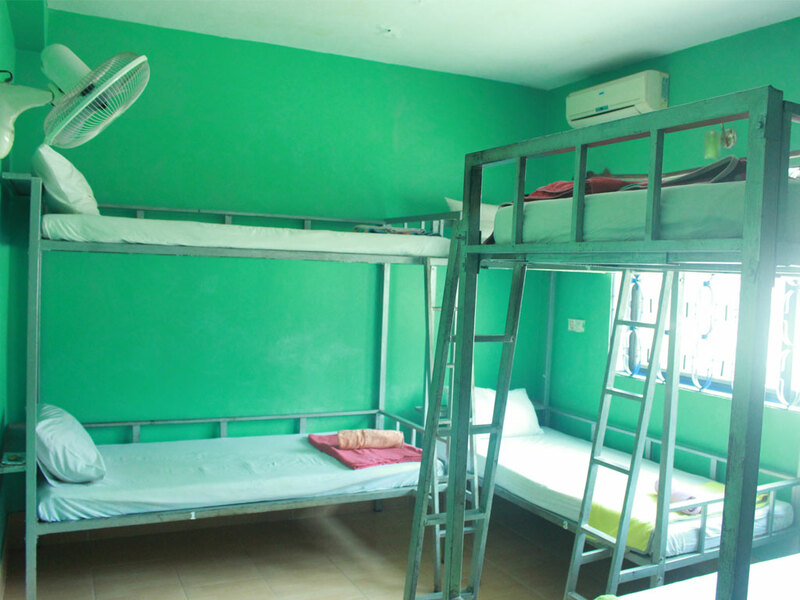 Our hostel is an inexpensive guesthouse for tourists and backpackers from all over the world. 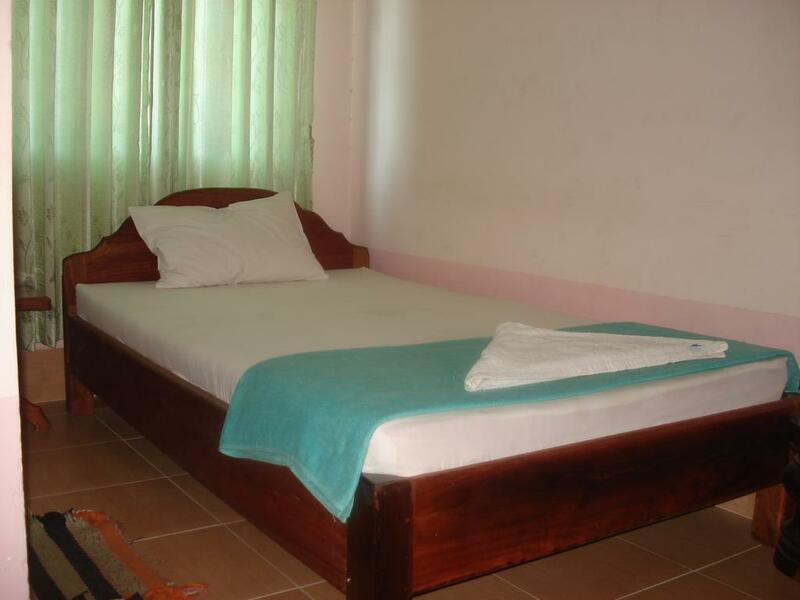 We have 16 guest rooms which are all private En suite rooms and Cable TV (80 channels). 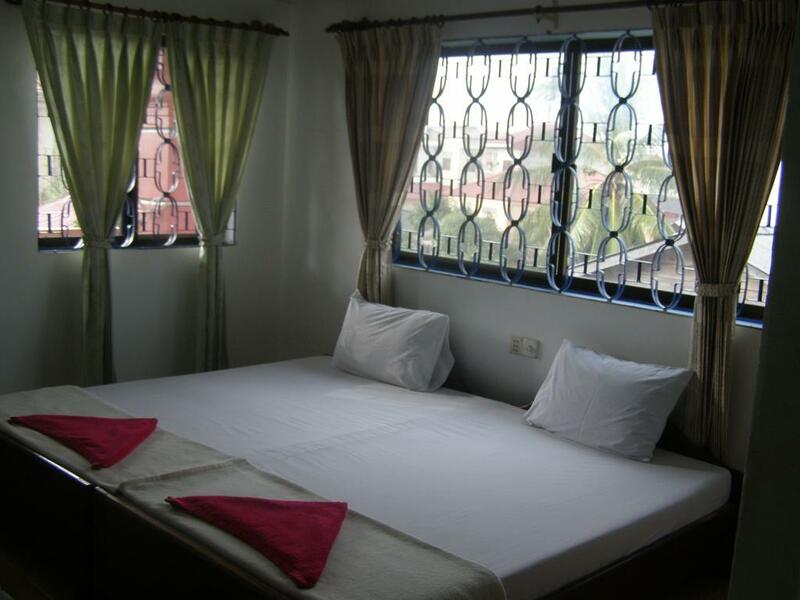 We are situated within only 12 minutes walk to the main tourist area of the town center, the Old market (Psar Chas) Night market and Pub Street. We appreciated the importance of clean facility and providing valuable services to all our customers. 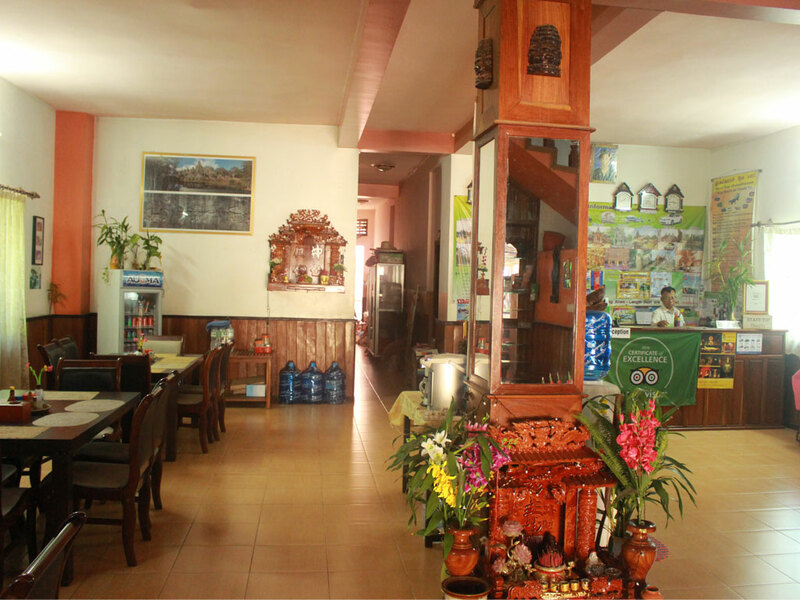 All of our staffs are more than happy to show and share our culture at our best and as clear as we can about any information of Cambodia to our customers. Enjoy full access and tourist service into our Chic and Fun-loving staffs, and staffs and drivers are available to assist you 24 hours during your stay with us. we will let you know more about the children fundraising and along with our project building school and the orphanage center at the country side. You will explore more about those people lives. 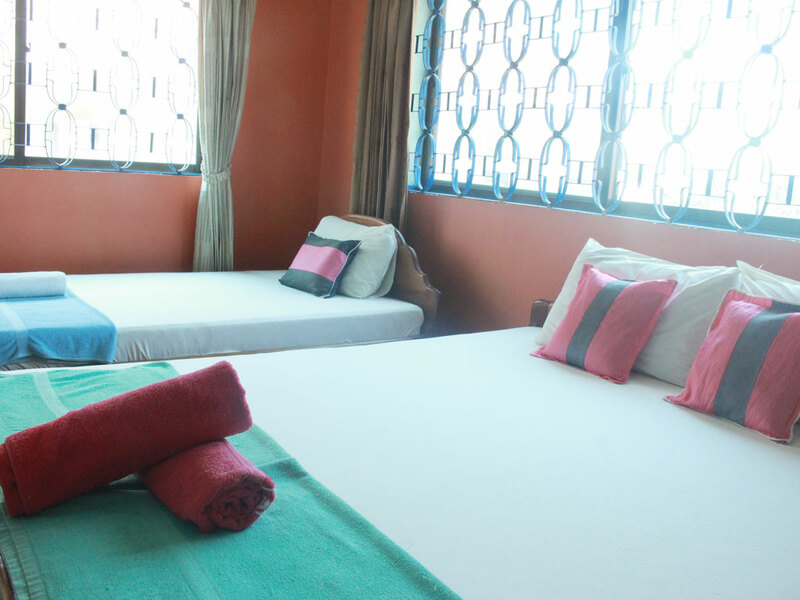 The dormitory room comes with shared bathroom facilities. 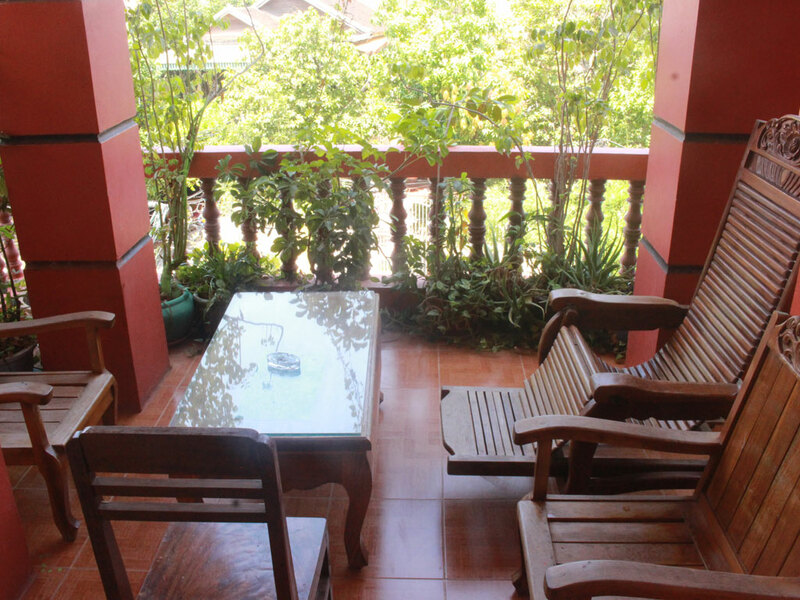 It is equipped with a cable TV and offers views of the city.